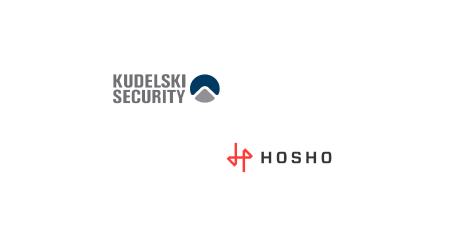 Kudelski Security, the cybersecurity division of the Kudelski Group and BTblock, the fast-growing blockchain and cybersecurity consultancy firm, have announced a strategic partnership to address the demand for greater cybersecurity oversight and design in blockchain implementations. The partnership brings together complementary business expertise, networks, and infrastructures to offer disruptive startup and enterprise-level companies broader access to a complete blockchain solution ecosystem. In 2017, Gartner estimated that 90 percent of enterprise blockchain projects launched would fail within 18 to 24 months, with the misunderstanding of blockchain technology and the business use case cited as two of the main reasons for such failure. 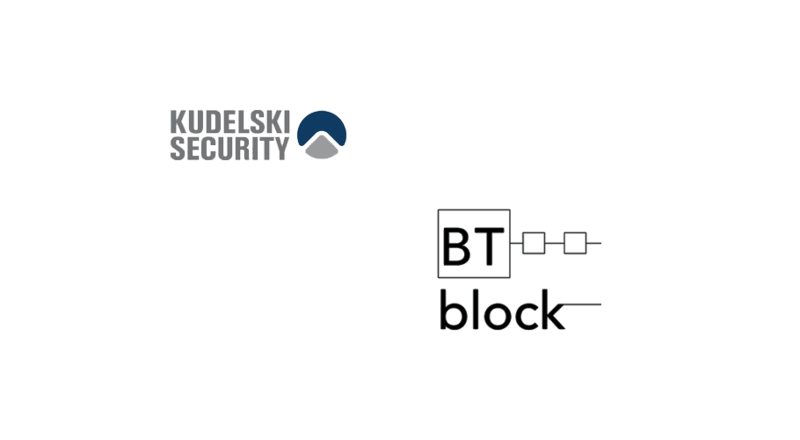 The new partnership between Kudelski Security and BTblock addresses those challenges by fusing blockchain consulting with technology to increase the likelihood that enterprises will be able to adopt and integrate secure blockchain solutions successfully and sustainably.